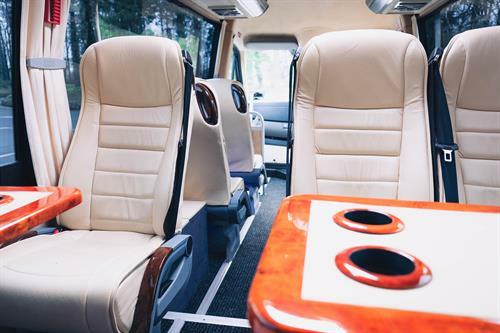 At Goldstar we are dedicated to providing worldwide chauffeur services with complete client satisfaction on each and every journey, as standard. 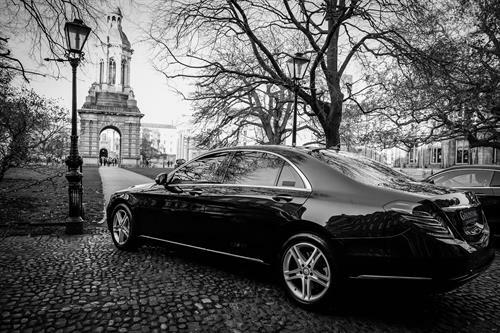 Operational since 1995, we are Ireland's only ISO certified chauffeur company providing the complete chauffeur transport solution, integrating trip planning, tour itineraries, time management, event management and administrative backup support into our service. 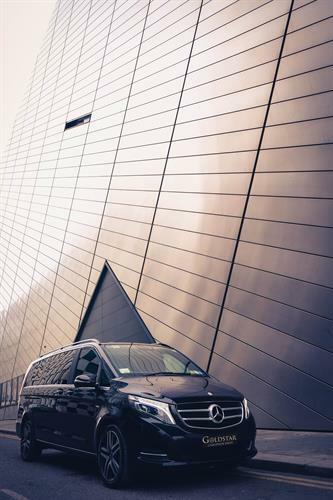 This is done via experienced staff and the most innovative driver app communication system on the market. 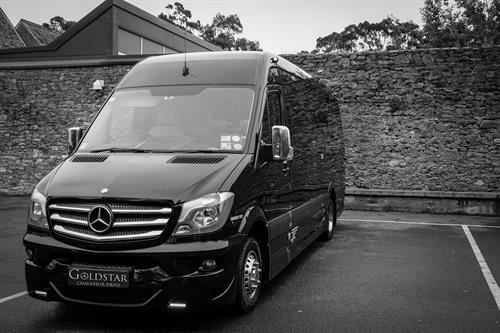 Today, Goldstar stands at the forefront of the corporate chauffeur drive industry with a highly sought after reputation, gained as a result of passion, integrity and an ambition to provide unrivalled service. 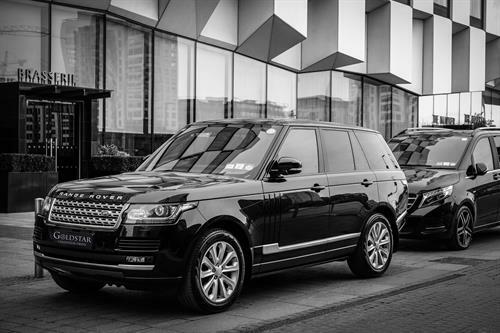 With a diverse fleet of executive and luxury vehicles, dedicated premises and staff based at Dublin airport, we have earned the trust of our client portfolio, with people from the corporate, entertainment and private aviation market as well as state dignitaries depending on us for impeccable service.